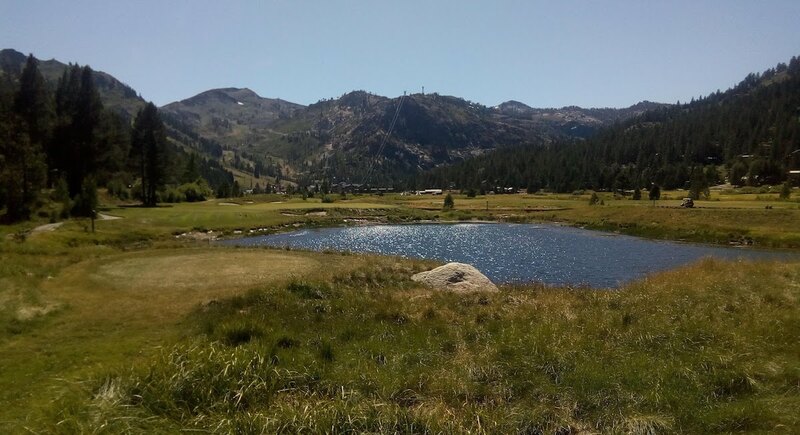 The theme at CALSA's Annual Summer Institute at Squaw Valley Resort was "Leading in a Changing Landscape" an appropriate topic for the gorgeous views at Squaw Valley in Lake Tahoe, California. Our founder, Mitch Slater, gave a presentation to a group of superintendents and principals that showed how Levered's 4th grade math curriculum has used technology as well as group activities and paper and pencils to improve student scores across the entire spectrum of learners. CALSA is the California Association of Latino Superintendents and Administrators and their Summer Institute, now in its 7th year, is their flagship event, filled with community building as well as opportunities for professional development and collaboration.